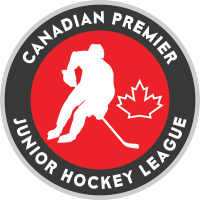 The Canadian Premier Junior Hockey League has announced the addition of four more teams for the 2017-18 season, as well as a merger of two current teams. Four teams from the NCPHL will now fall under the CPJHL umbrella, while two current teams – the Brampton Royals and Grey Highlands Hawks – will play as one team this season under the umbrella of the Hawks in Markdale, Ont. 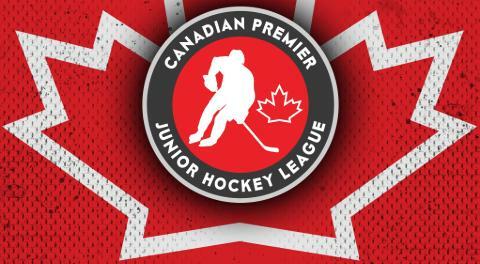 The CPJHL has added the Lake Erie (Pennsylvania) Eagles, Maniwaki (Quebec) Mustangs, Eastern Ontario Hockey Academy and Ottawa Sharpshooters from the NCPHL. The September and October schedule adjustments will be posted on www.cpjhl.com within the next 24 hours and November through March adjustments will be posted the following week.